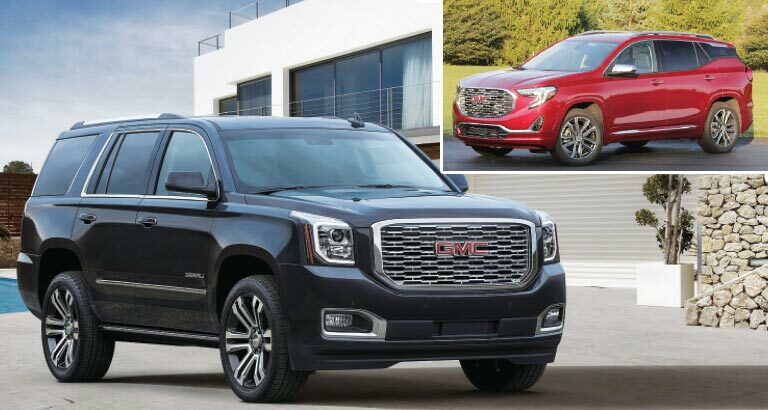 GMC has announced the very first details of the exciting line-up of models that will be showcased at the 2017 Dubai International Motor Show this November — the all-new 2018 Terrain and 2018 Yukon Denali. The all-new 2018 Terrain offers greater refinement and versatility and is packed with more standard and optional features and advanced safety technologies than ever before. The 2018 Yukon Denali features styling and trim enhancements, as well as a new, advanced 10-speed automatic transmission.